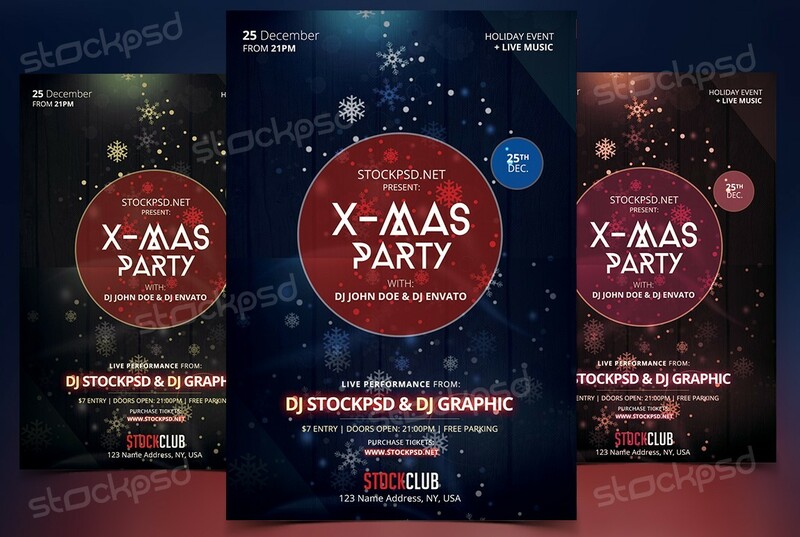 Is time to present your next Christmas event with a Better Flyer Design. 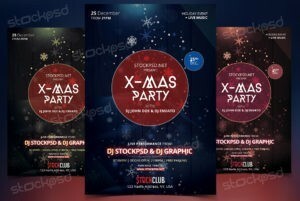 X-Mas Party 2017 is a Free PSD Flyer Template. This PSD File is very easy to edit, change the color, text, shapes or other elements that you can easy add/delete. This flyer have also Alternative Colors which you can change the whole flyer template by just one-click !